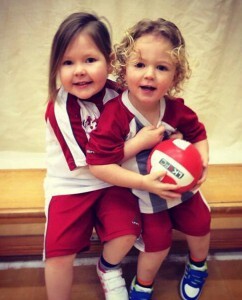 So much more than just football, we at Little Kickers believe in something we call “Play not Push”. It means teaching new skills, using a ball as a tool, in a fun, pressure-free environment. We want to give children a positive introduction to sport as a whole, not just football, so they’re more likely to stay healthy and active throughout their lives. We wholeheartedly believe football can be educational. 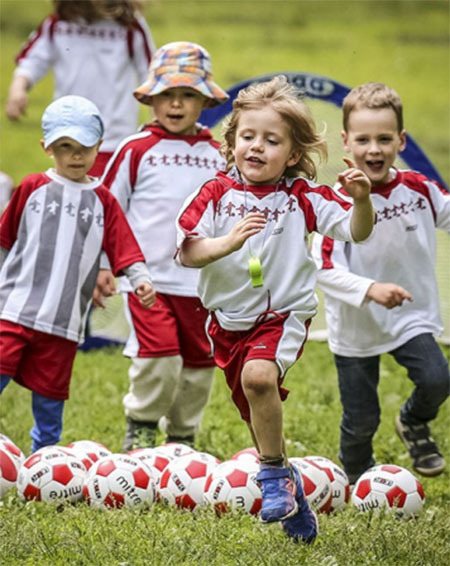 Coached in the right way it can stimulate imagination and aid early development skills such as learning colours and numbers, following instructions and playing as a team. 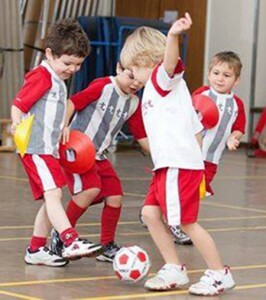 Overall however Little Kickers is 45 minutes of fun for your child, who has a ball while learning through play. With over 18 classes in the East Surrey area alone, we run sessions every day of the week. 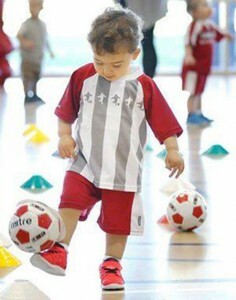 Call 01737 300 624 or email the team at yphillips@littlekickers.co.uk to check out availability at a class close to you.